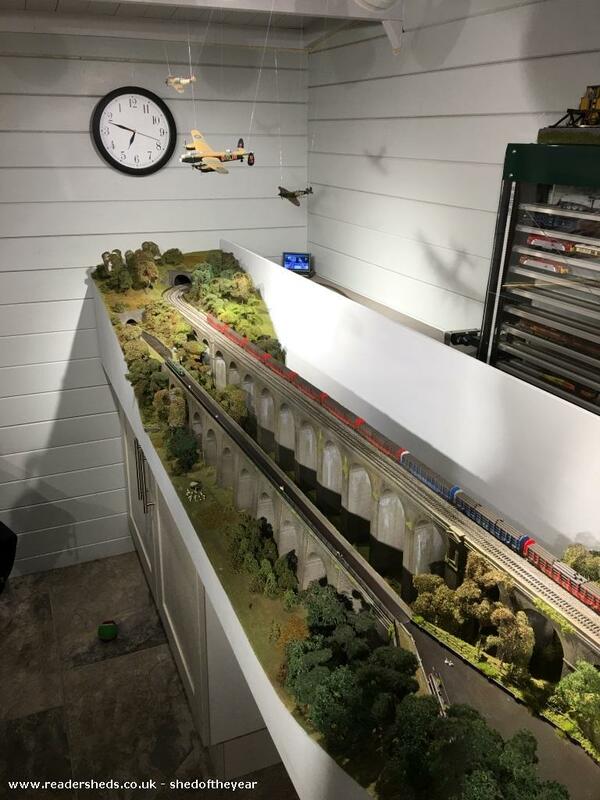 Our shed is a modern outdoor room in the garden designed specifically for relaxing and entertaining, but also houses a very detailed N gauge replica of the Chirk railway and canal viaducts in Wales. 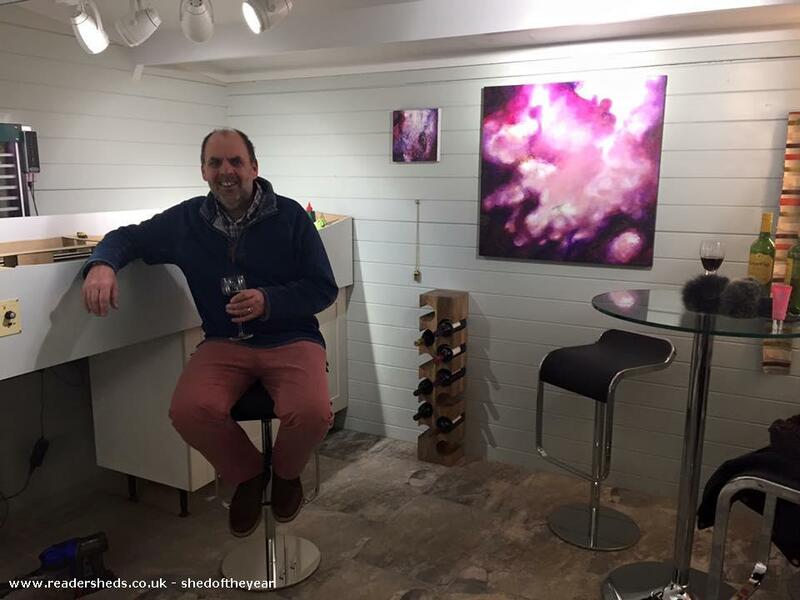 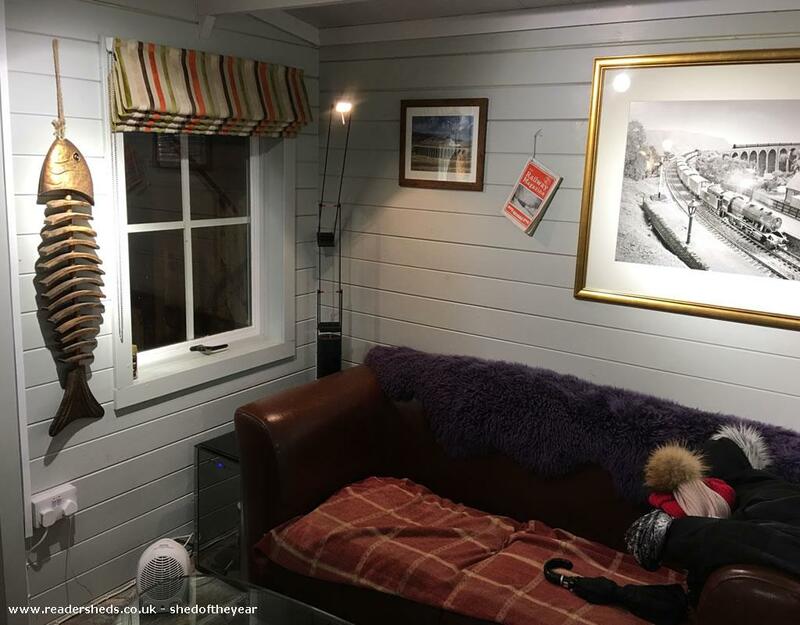 The shed is a commercially purchased cabin to replace a garage that was on the site originally but demolished unexpectedly by a fallen tree in a severe gale. 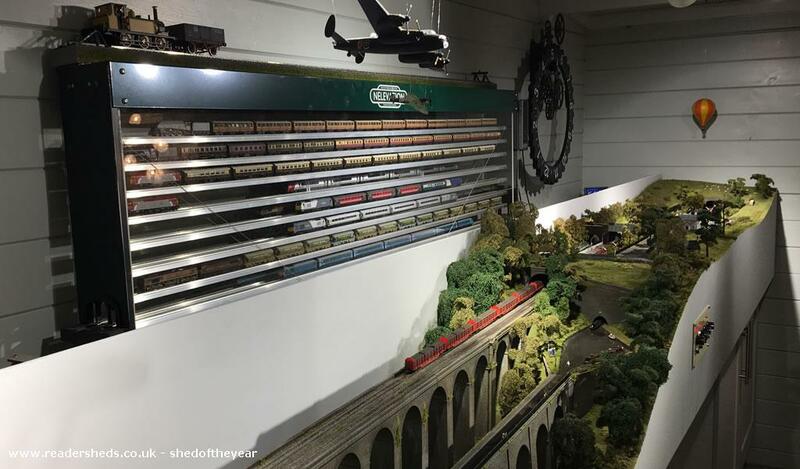 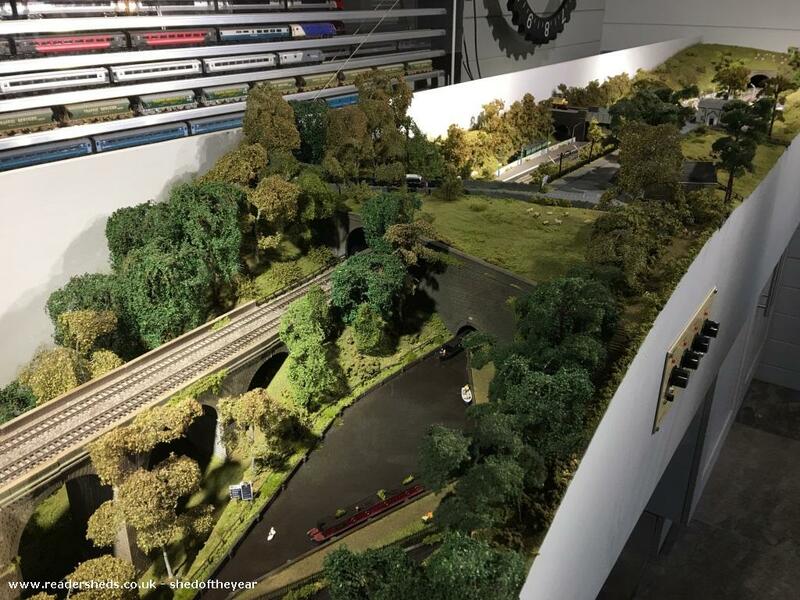 The garage housed an N gauge scale replica of the famous Ribblehead viaduct. 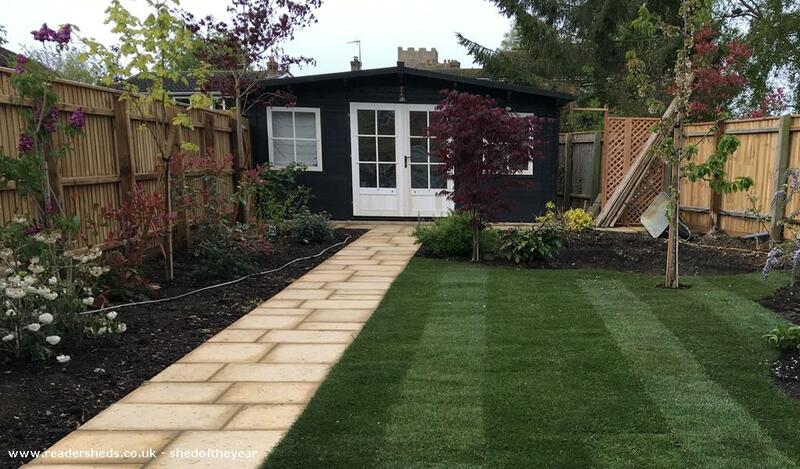 With the new shed I wanted to build another detailed replica model railway layout but also make it a family space for relaxing and entertaining throughout all seasons.